As the program officer for Jewish overnight camps at the San Francisco-based Jewish Community Federation and Endowment Fund, I made it my mission this summer to visit all four Northern California camps to see, first-hand, how they are helping build the next Jewish generation with the Federation’s support. And it is true. We are all “different” in the woods – whether at Camp Tawonga or Camp Newman, or by the sea with our newest partner, Camp Ramah Galim, or on the sports fields at JCC Maccabi. At camp, our children feel most truly “themselves,” accepted and embraced by a joyful Jewish community – the place they go to unplug, to create deep friendships, and to experience awe and wonder. 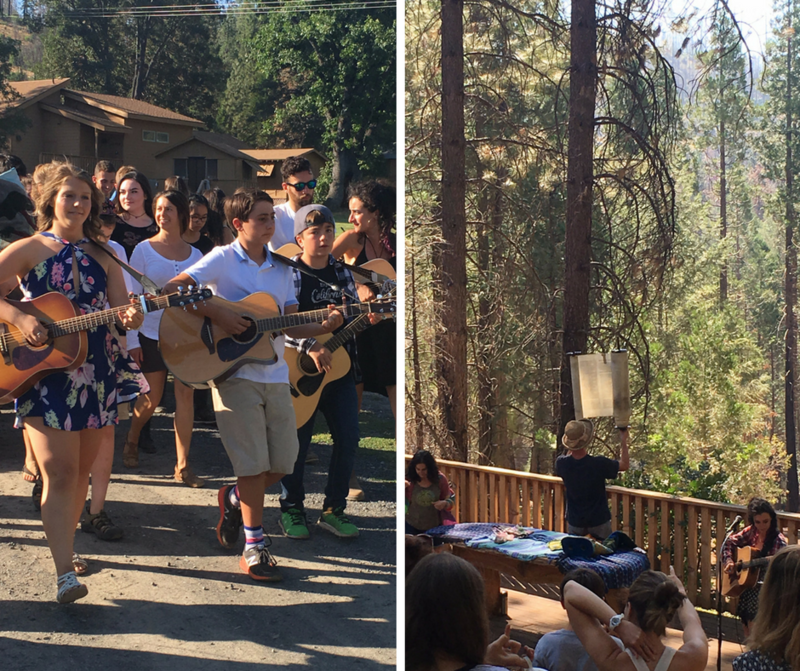 This year, our four Bay Area Jewish camps welcomed over 3,000 campers, 600 staff, and several thousand family camp participants, Shabbat visitors, and Jewish retreat participants. Camp Ramah Galim kicked off its inaugural summer on the coast south of Santa Cruz with 255 campers, half of them attending Jewish overnight camp for the first time. Camp Ramah combines exuberant Conservative-style Jewish observance with specialty offerings like ocean exploration, performing arts, and adventure sports. 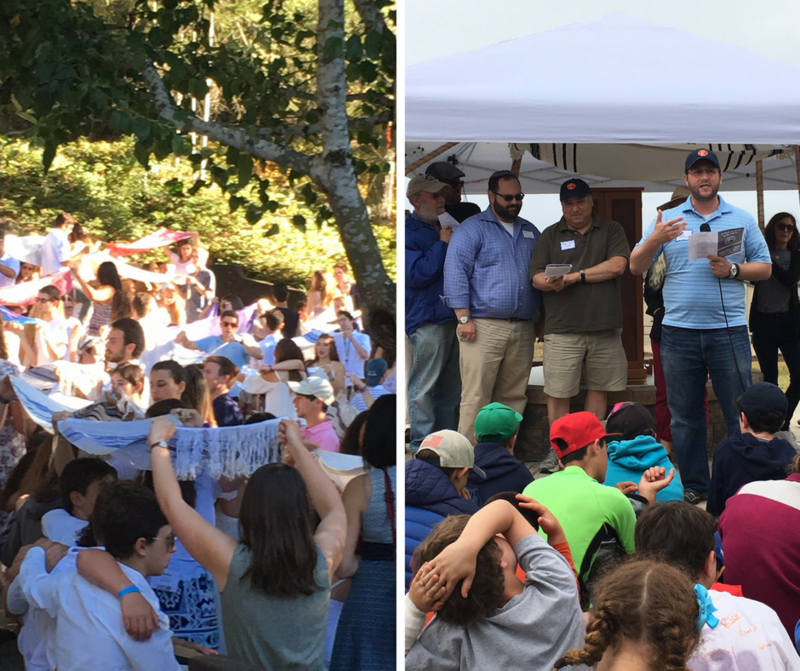 At Camp Ramah, I joined 50 donors and lay leaders in dedicating a new ark for the Torah, overlooking the Pacific Ocean. At Camp Newman, I did my best to follow along with several hundred campers (all dancing in step) at a wild Shabbat Israeli dance party under the stars. At JCC Maccabi Camp in Menlo Park, I cheered on athletes who might never have attended Jewish camp in the past, as they experienced Jewish values through sports. I am a product of Jewish overnight camp, and my three children live for their summers at Camps Newman and Tawonga (yes, we are a dual-camp household). 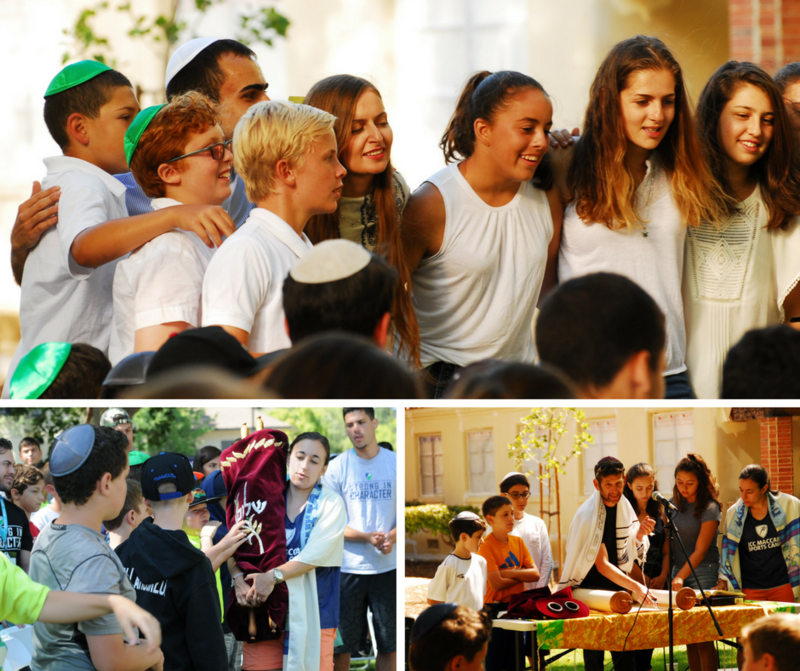 Each year, they come home more confident and mature, more deeply embedded in their camp communities, with a greater sense of responsibility and connection to the earth, and a joyful relationship with Judaism. There is compelling evidence that camp is a proven means of building Jewish identity, community, and leadership. Jewish overnight camp is a transformative experience in the life of a child and one of the best investments we can make in our Jewish future. Studies confirm that adults who attended Jewish overnight camp are 37% more likely to light candles regularly for Shabbat, 45% more likely to attend synagogue at least once a month, and 55% more likely to feel very emotionally attached to Israel. Learn more about the variety of camp scholarships the Federation supports.